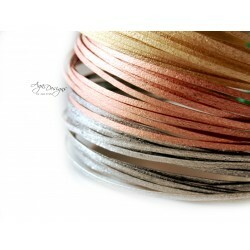 NEW Brass texture wire - dust pattern. 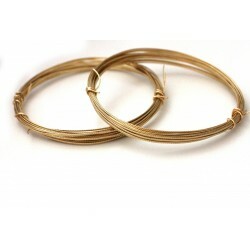 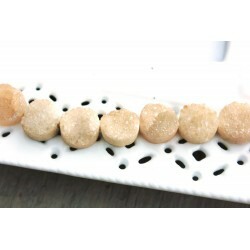 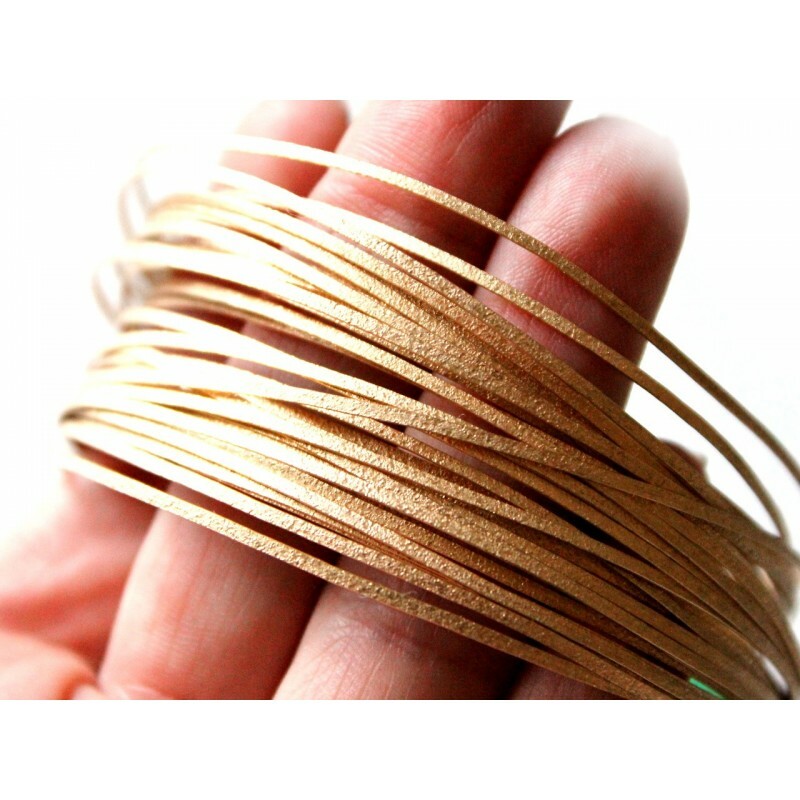 Five feet - 14 gauge brass wire - jewelers quality - NEW sand texture design. 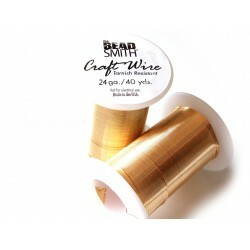 This wire is red brass. 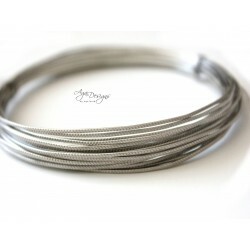 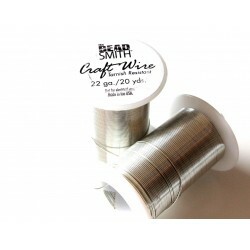 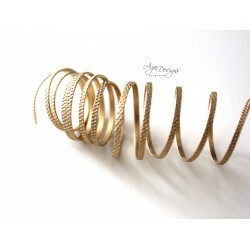 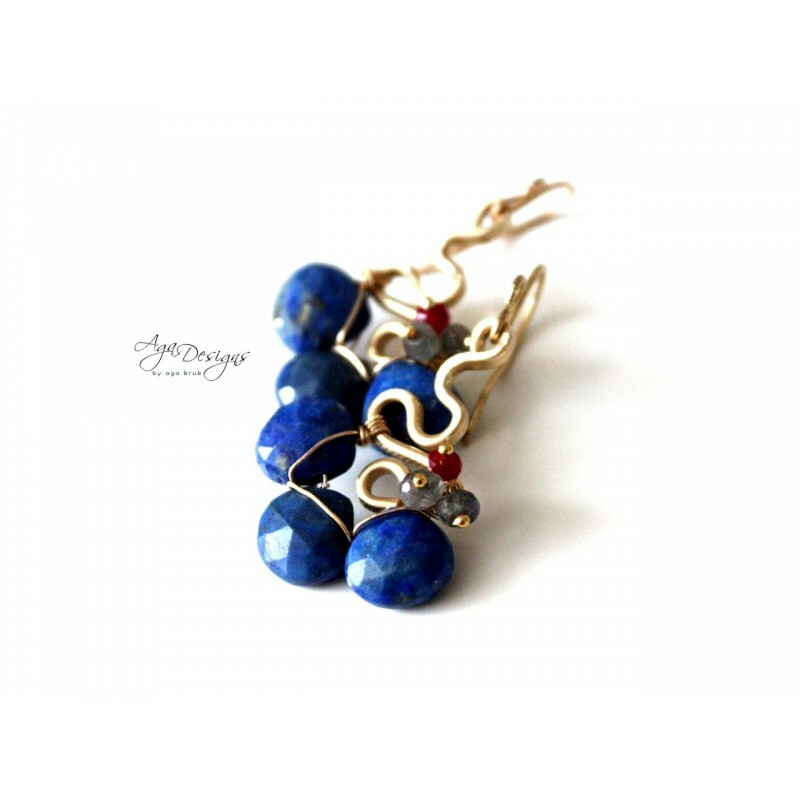 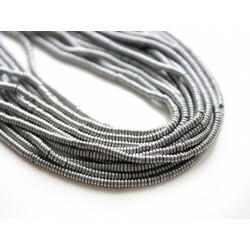 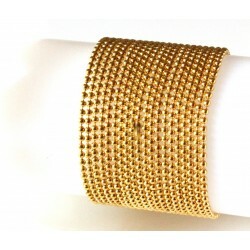 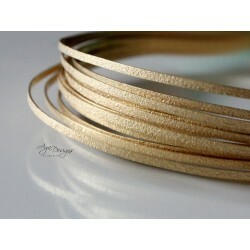 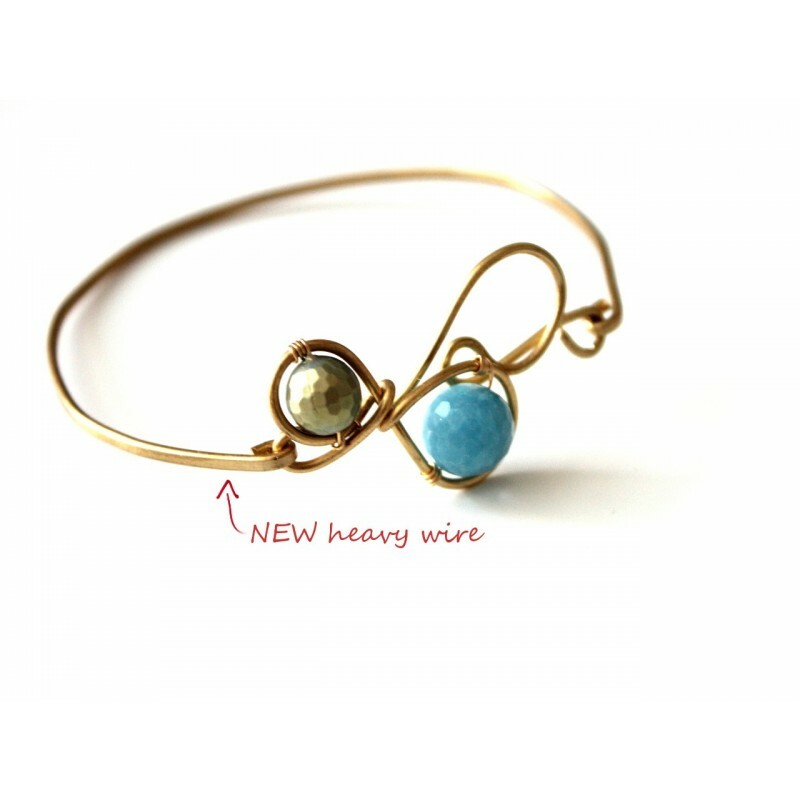 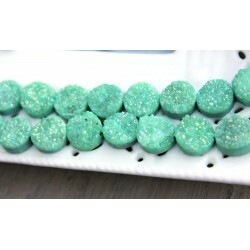 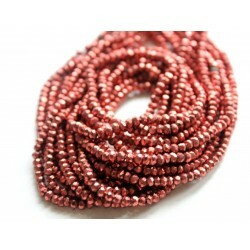 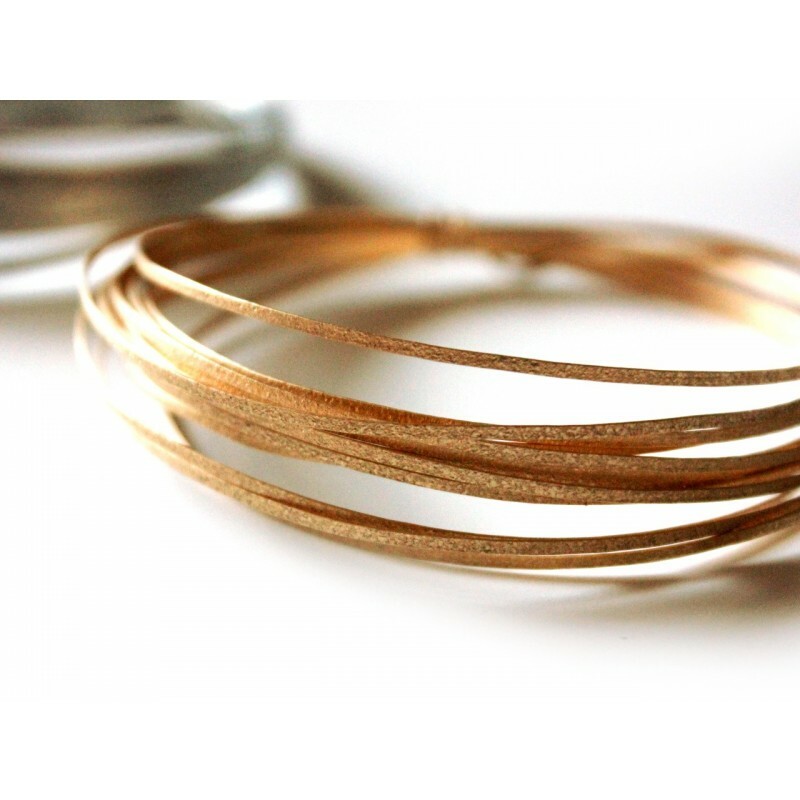 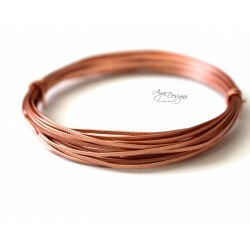 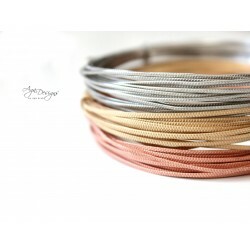 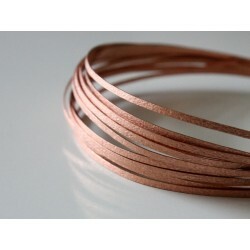 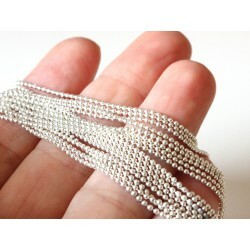 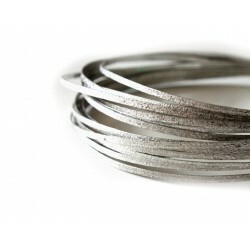 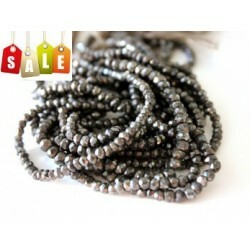 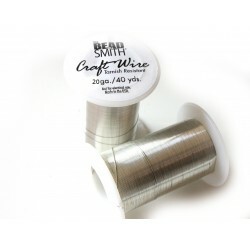 Use this wire to make bangles and bracelets, create jump rings, frames, clasps and many wire wrapped projects.